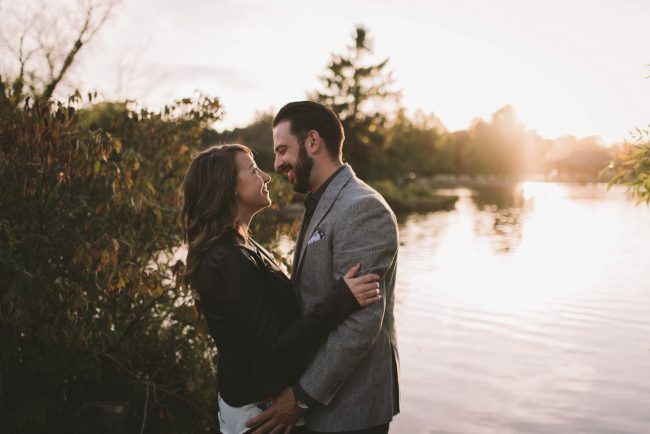 Danielle and I first met years ago, through her sister Leah, with whom I had worked with countless times through Gemini, a modelling agency in Kitchener! 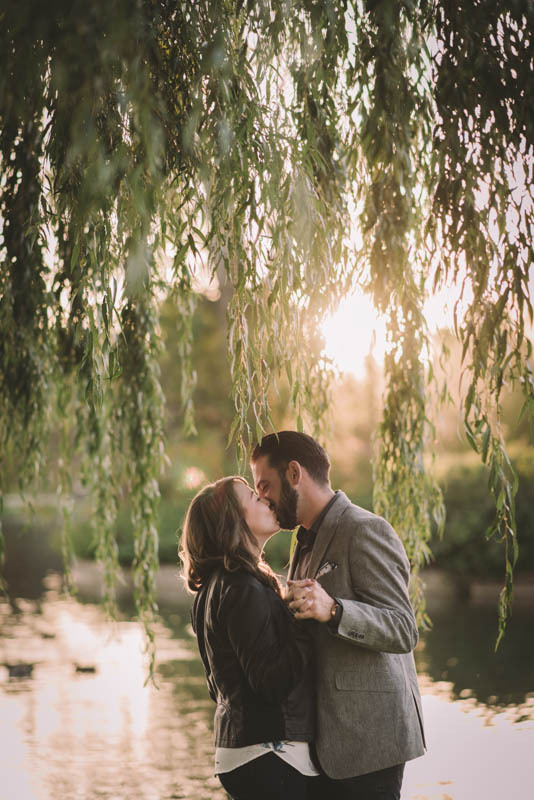 When Danielle and Graeme got engaged they came to me for their wedding and engagement photography. 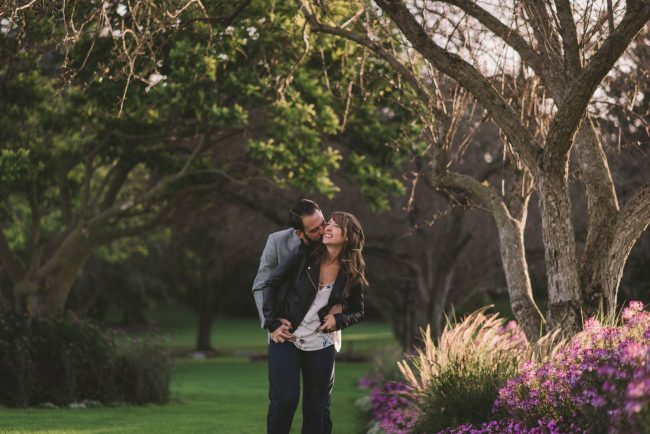 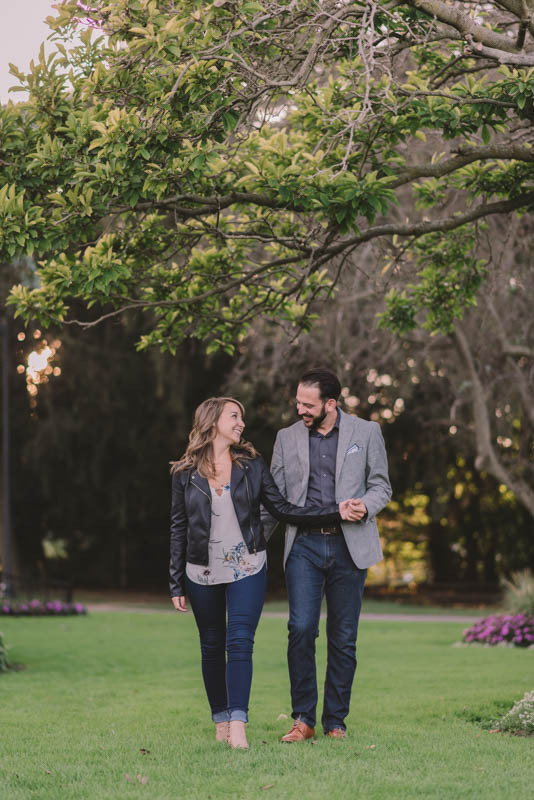 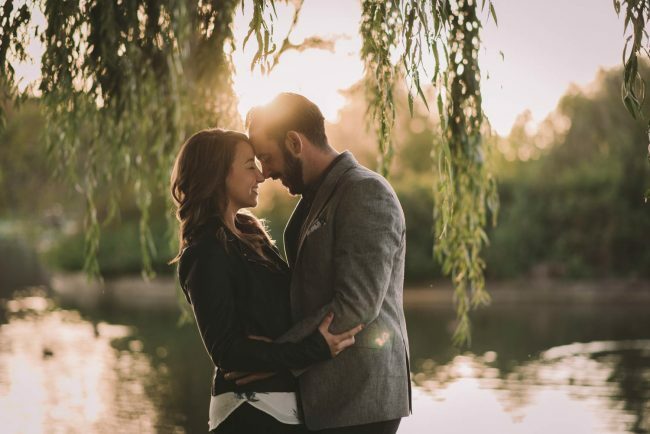 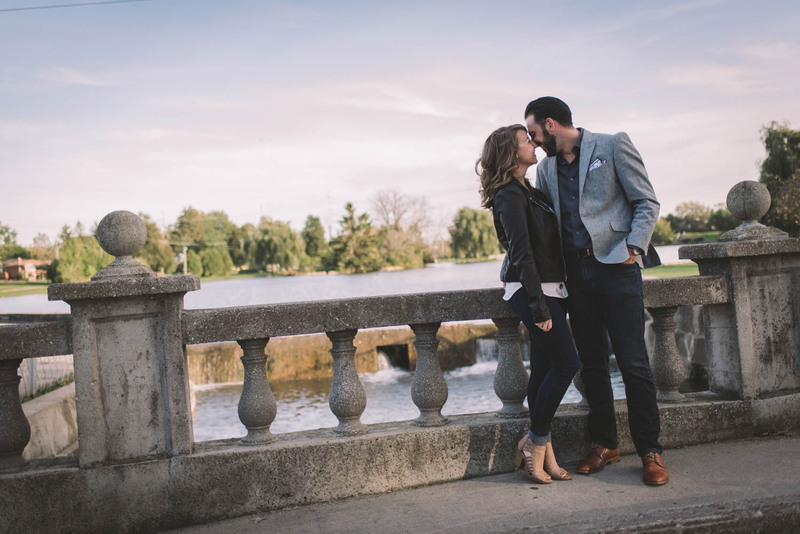 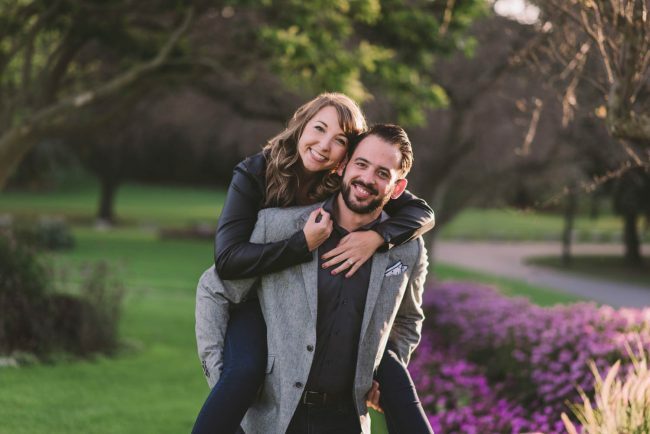 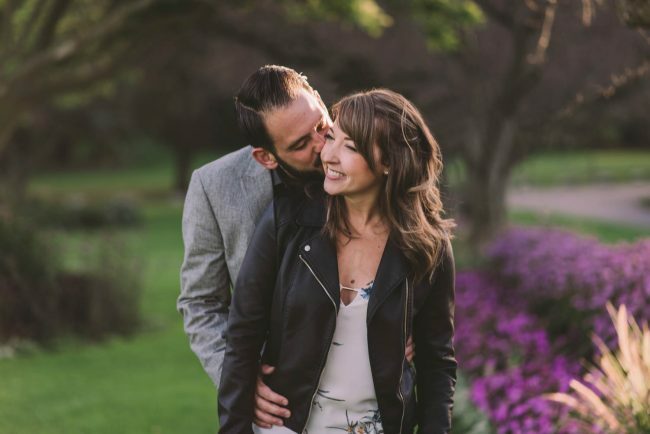 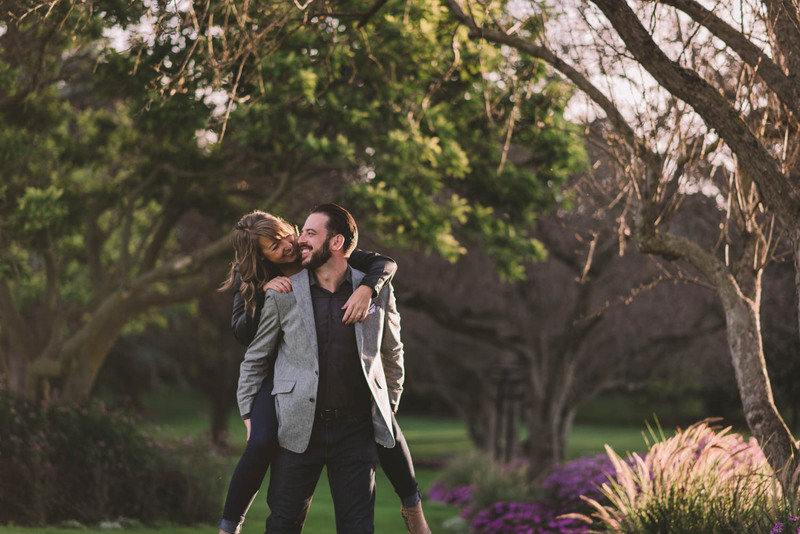 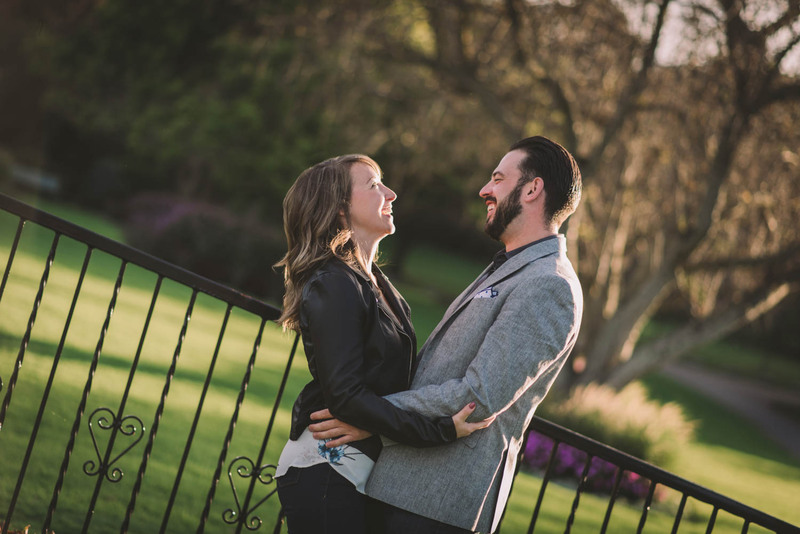 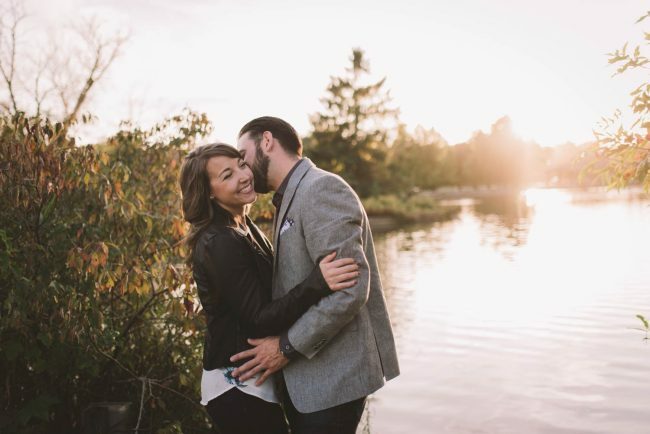 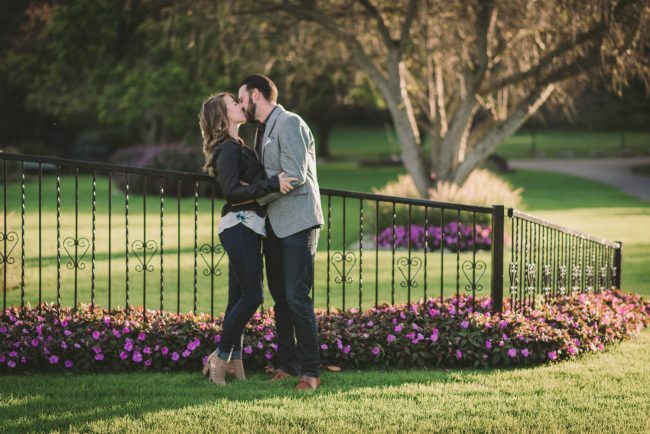 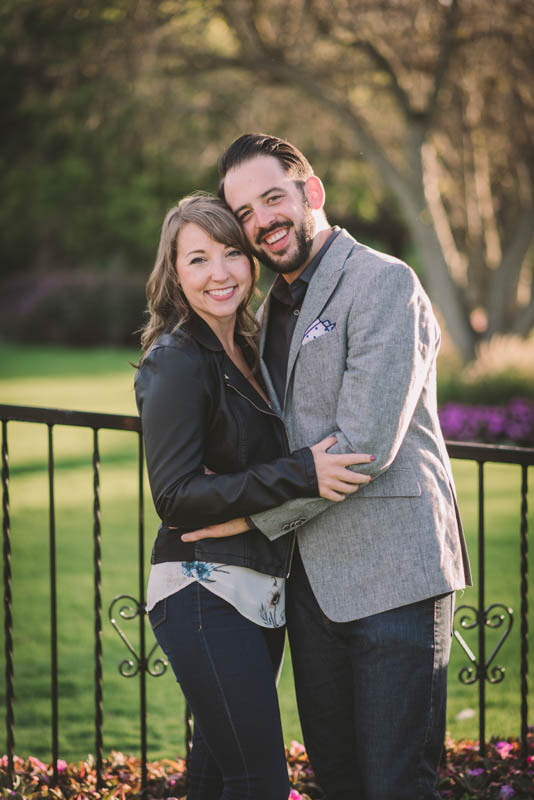 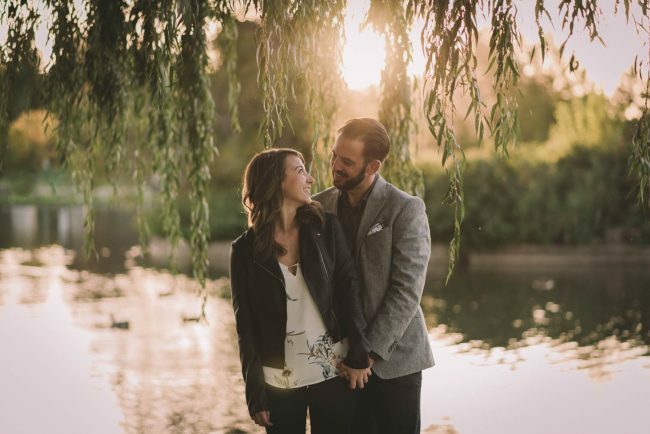 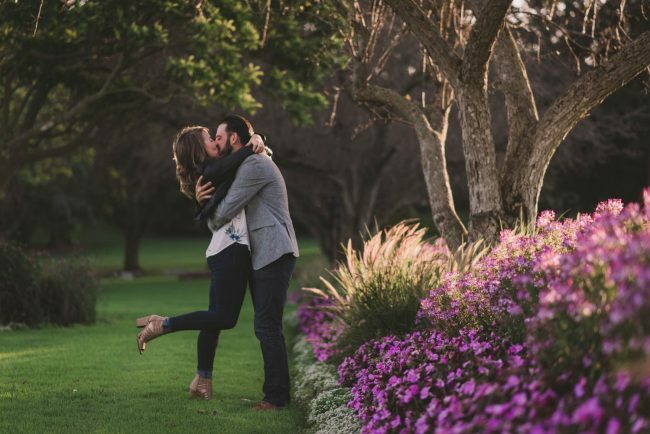 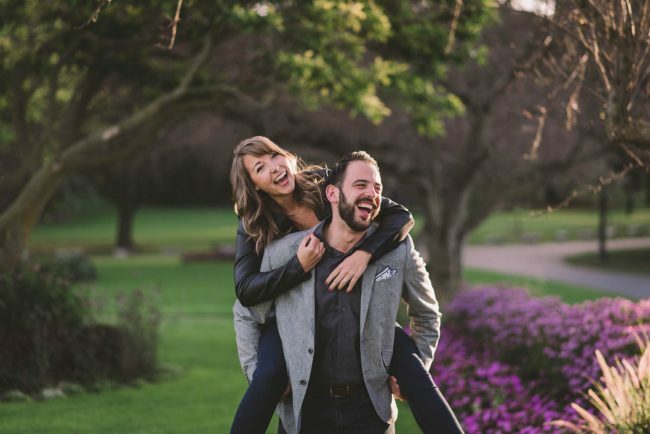 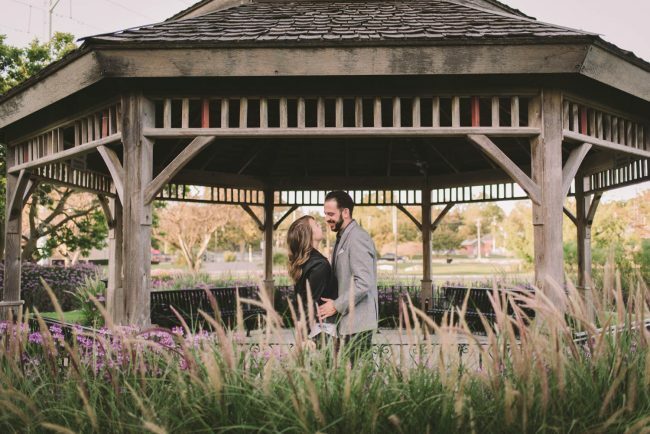 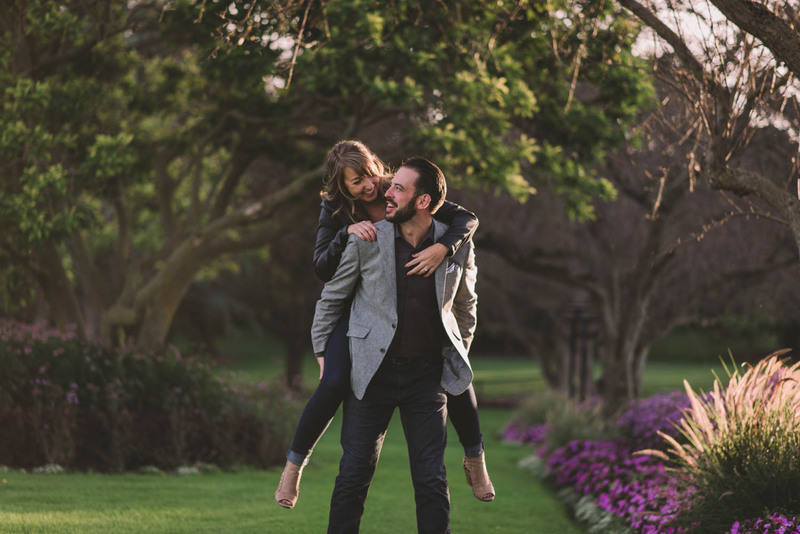 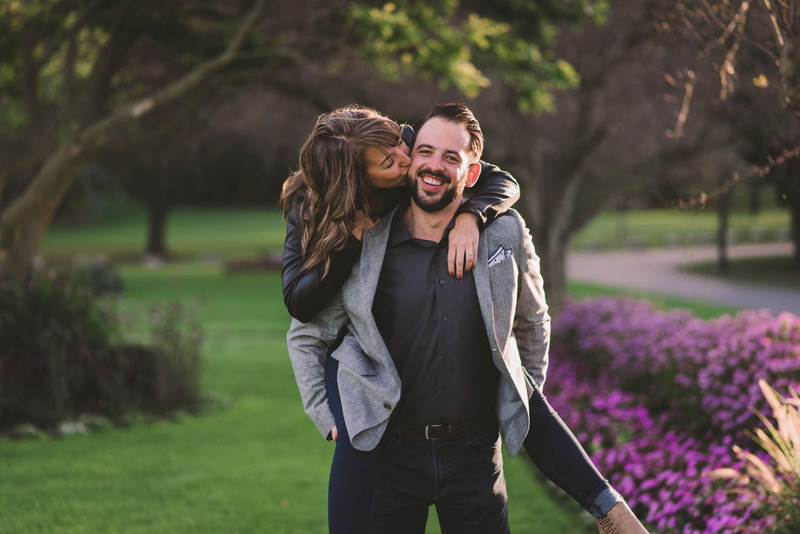 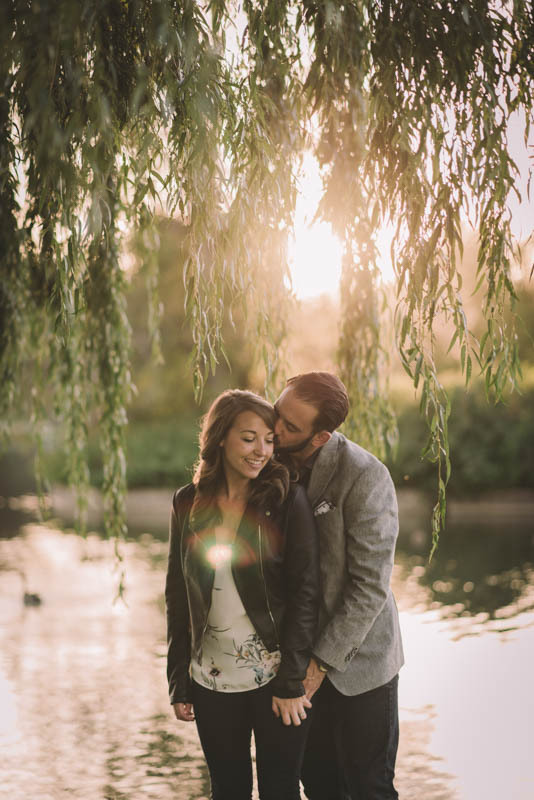 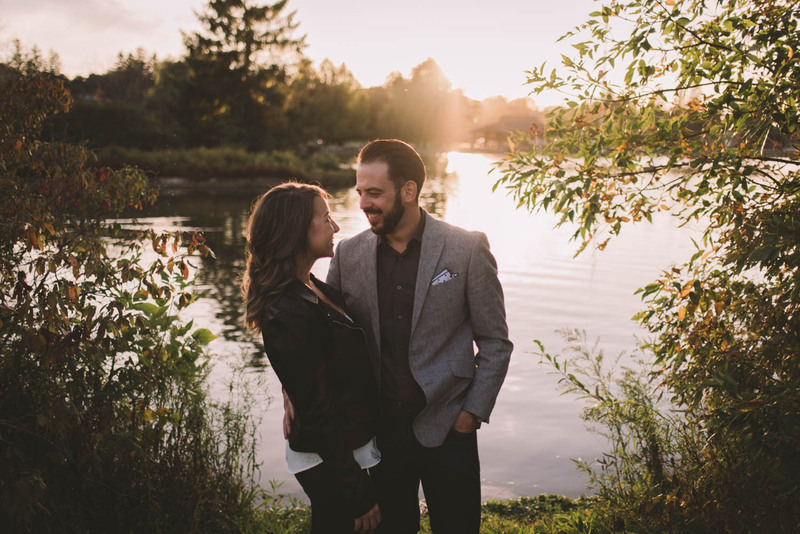 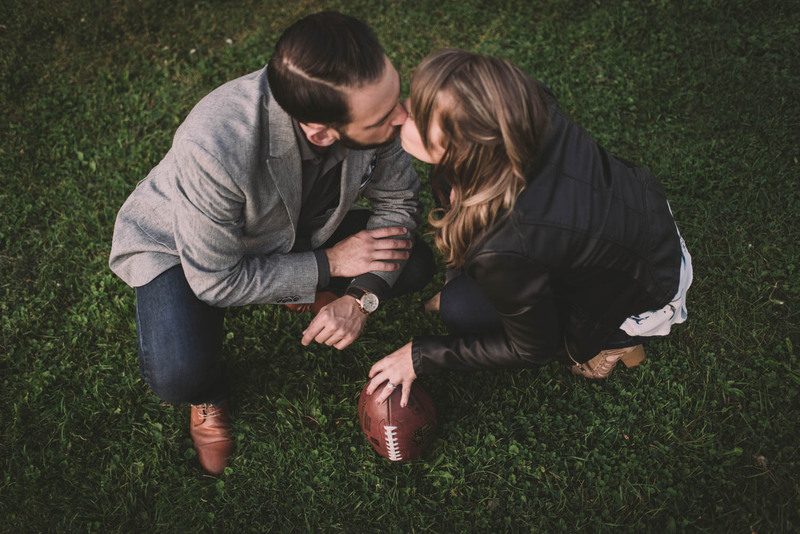 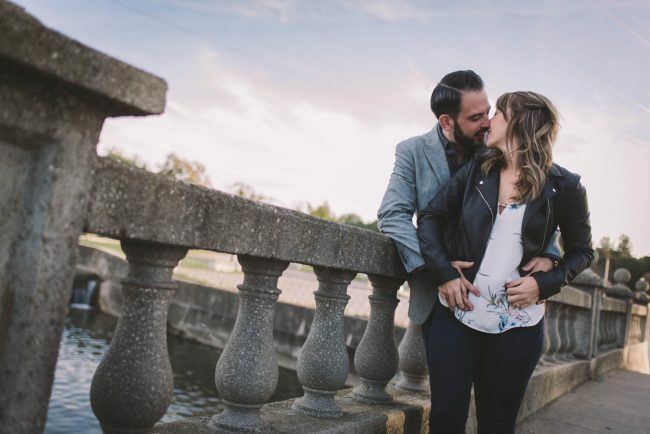 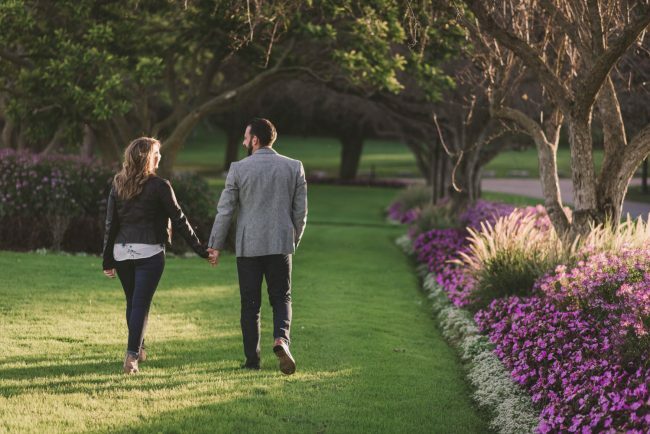 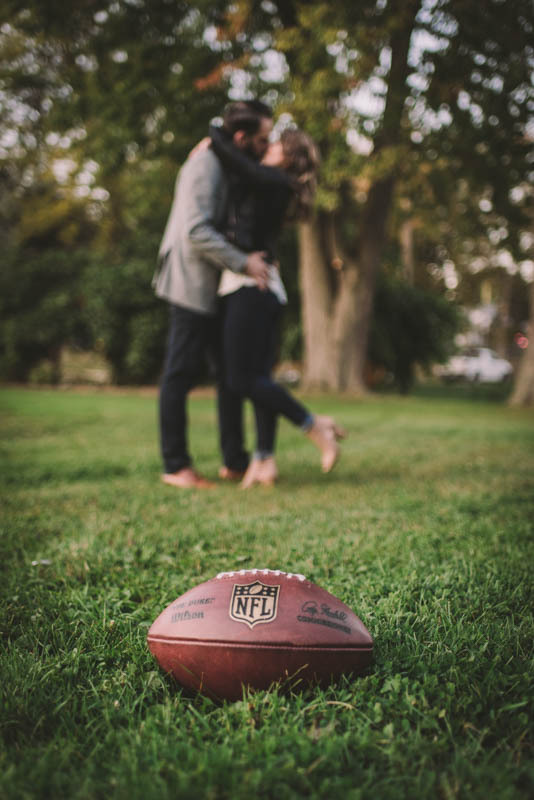 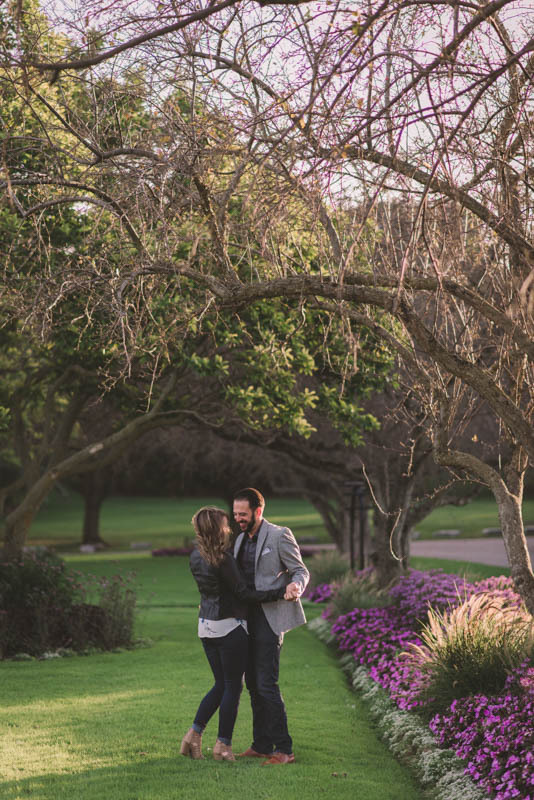 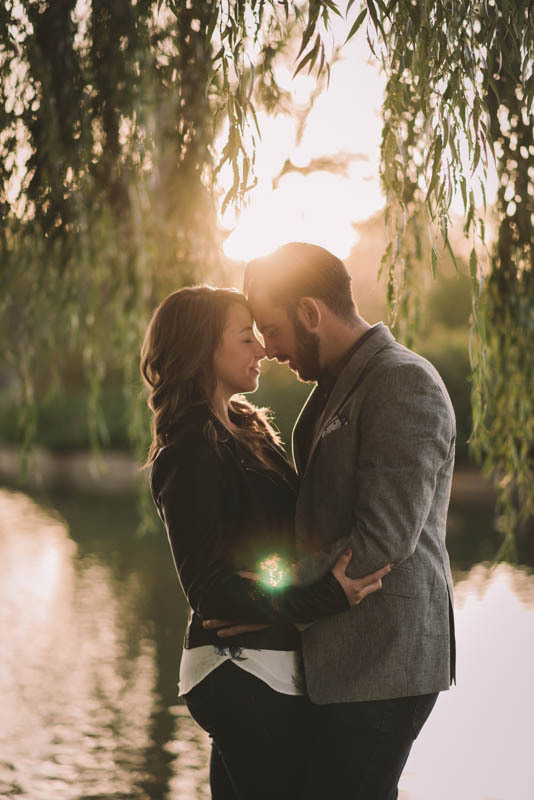 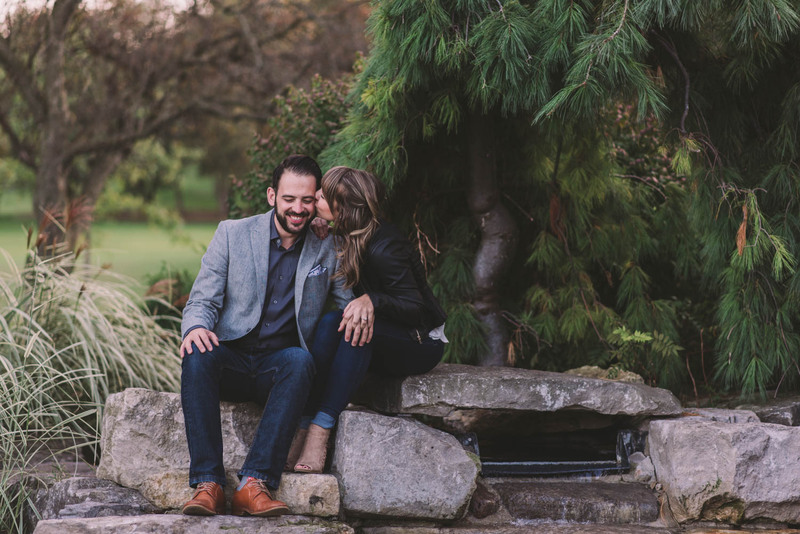 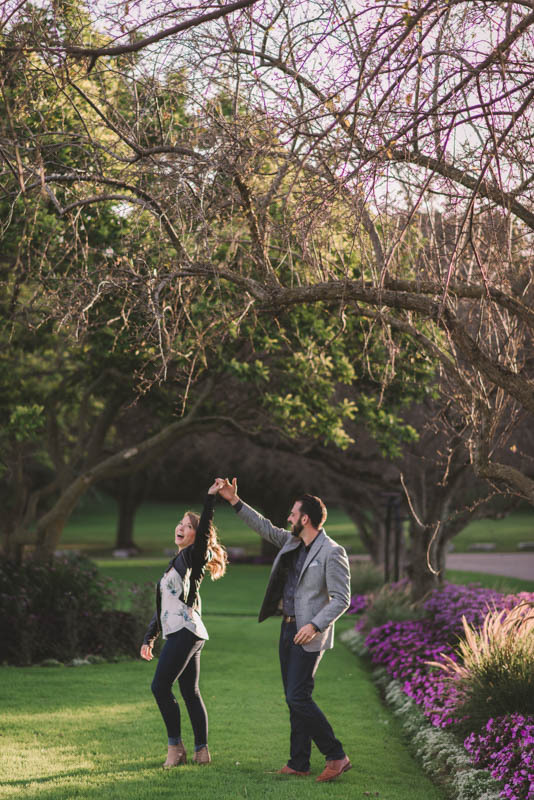 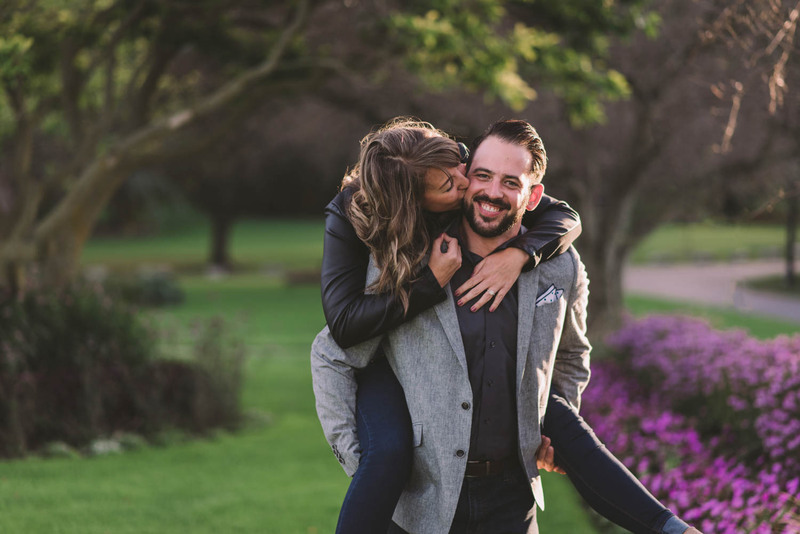 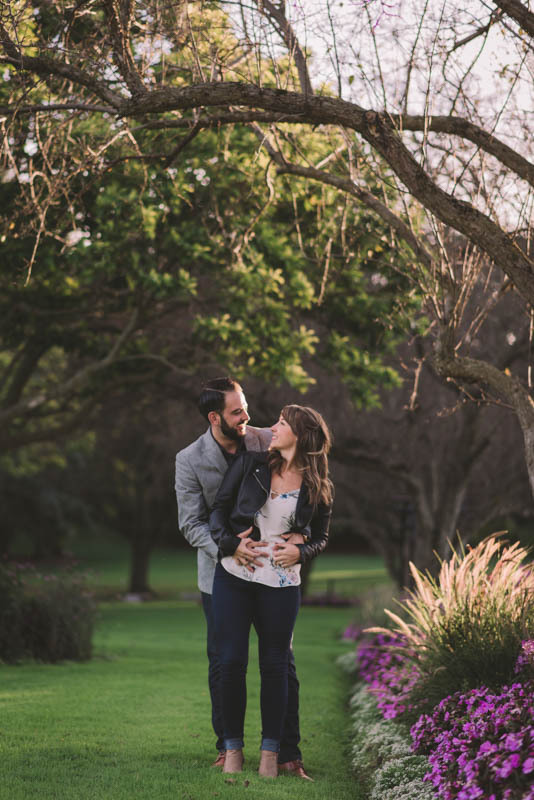 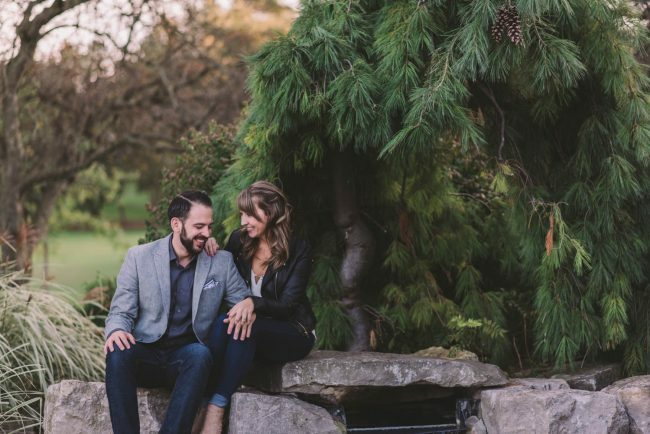 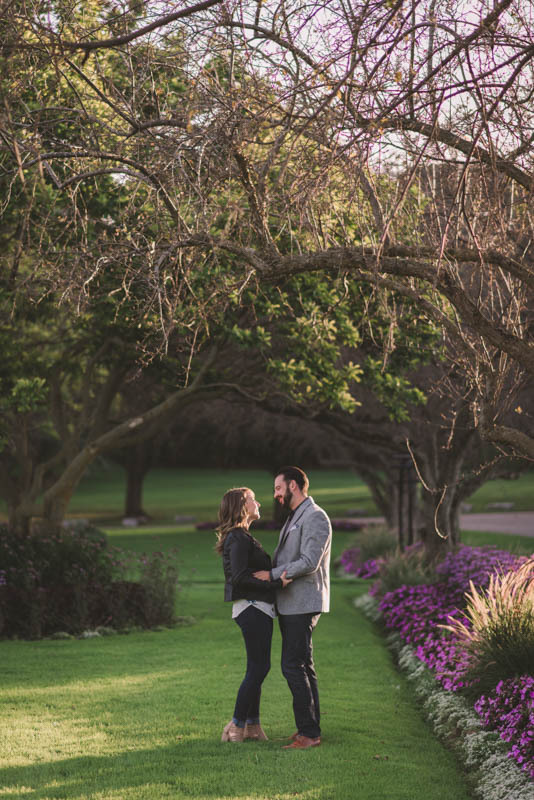 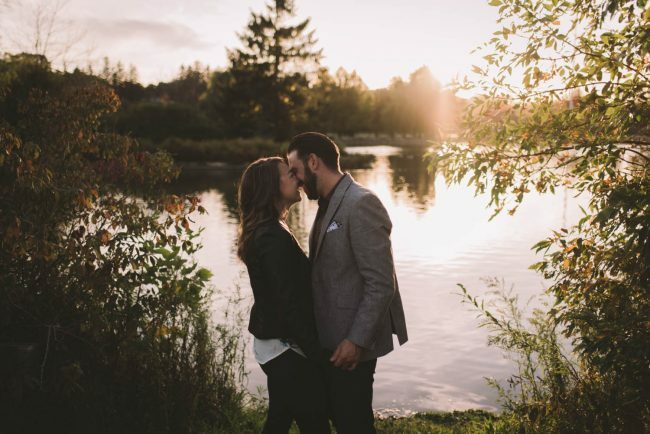 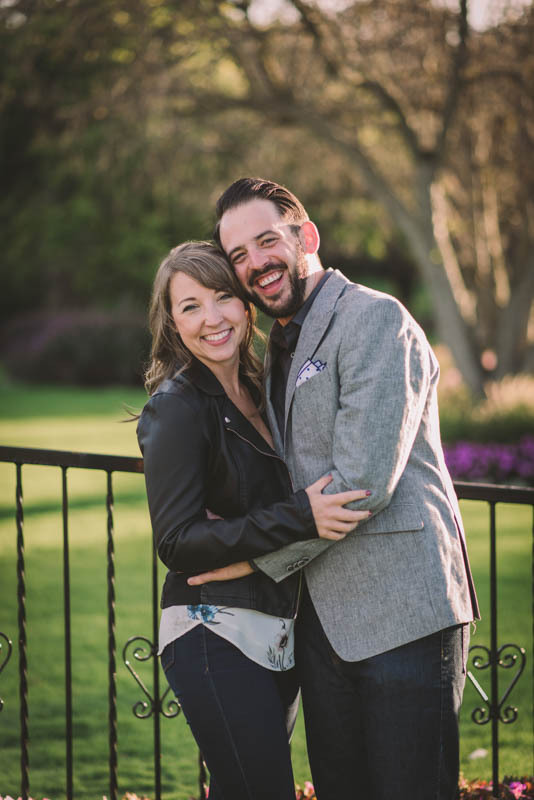 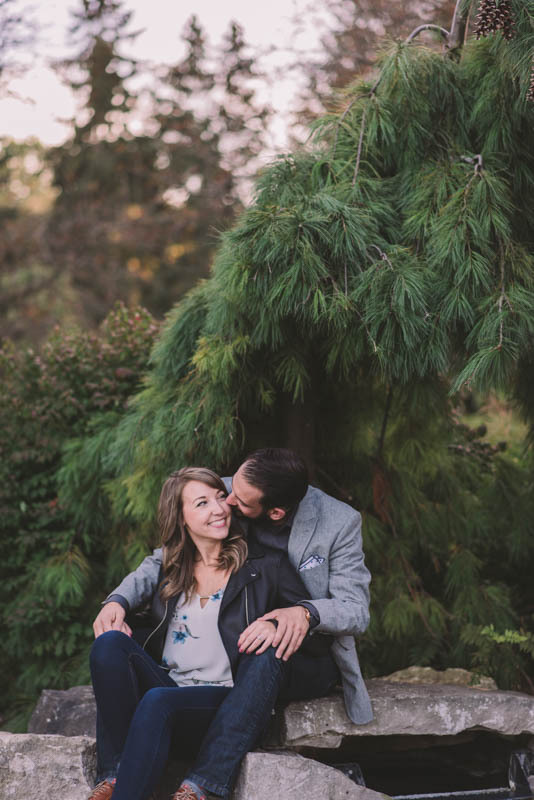 We had a beautiful engagement session in Woodstock at Southside Park this past fall!